Are you done shopping for your kids' school needs? If you do your shopping at The SM Store like me, then all the more reason for us to shop and send our kids back to school in style, then get rewarded for it! 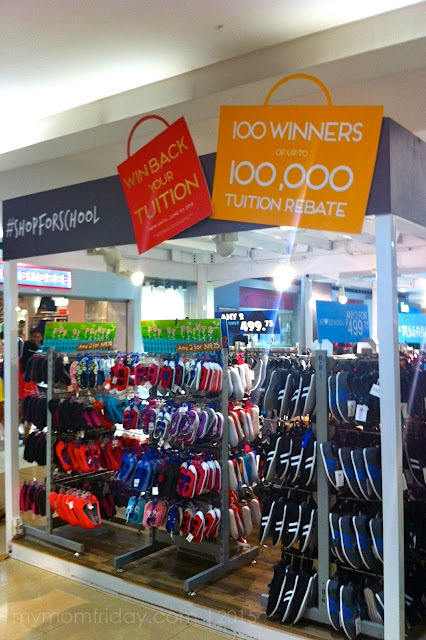 SM is running their Win Back Your Tuition promo, as well as #SMBackToCool Instagram giveaway. 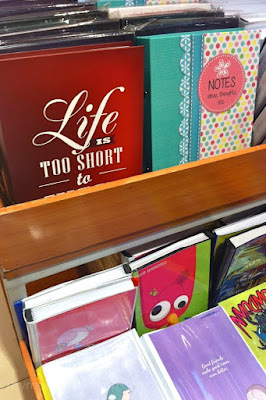 Yesterday, I went to SM Megamall with the kids coz everything we need is there. The girl will start 2nd grade by the end of this month so we got a new pair of black mary janes from Sugar Kids. That's her new pair at the bottom left. If you have tweens and teens, there are endless choices in the Teens section for comfy apparel. This slip-on dress is comfy, chic, and will never go out of style. In and out of the campus, little girl will surely shine. My boy naman will continue his homeschooling so he won't be wearing any uniform. But he still needs cool kicks and casual clothes for his extra curricular activities and group classes. 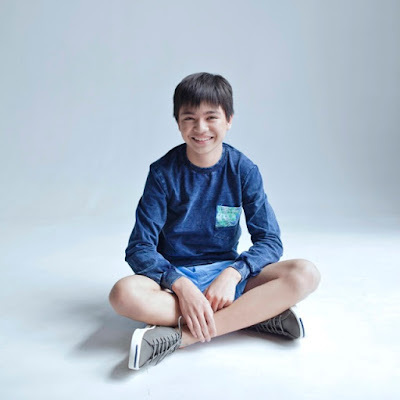 We'll be going back to buy him more walking shorts and pullovers like this below, kasi mahilig sya sa long sleeved tees. Ginawin kasi, and they're also perfect for this rainy season. Your schoolboy will look effortlessly adorable in this basic pullover-shorts-sneakers ensemble on any given day. 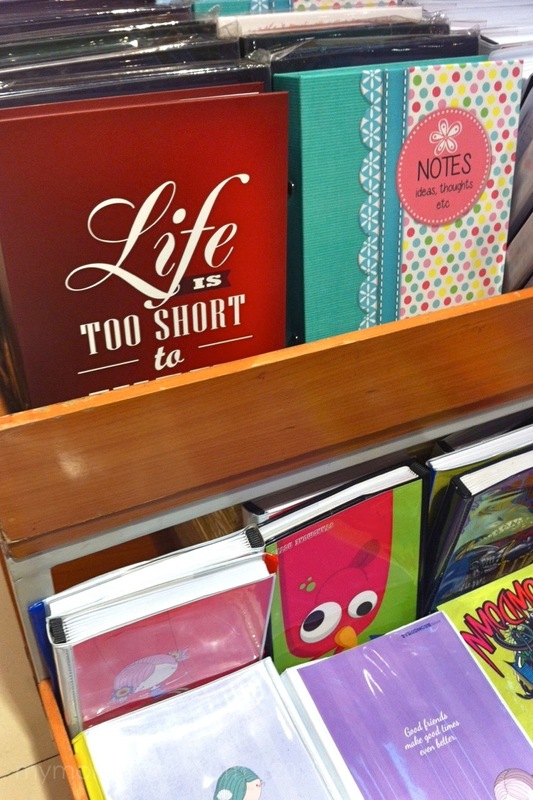 Make this academic year memorable and unique with these novelty school items available at The SM Store. 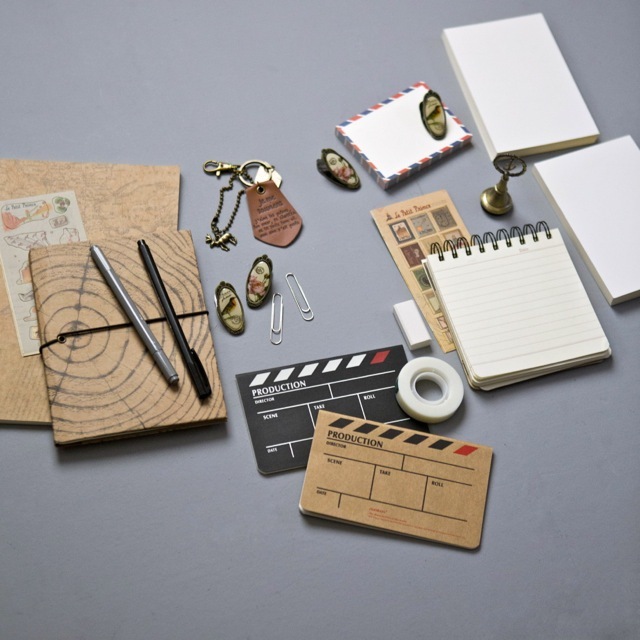 We all need notebooks and supplies, and SM has them all, and in super cute and chic designs too! 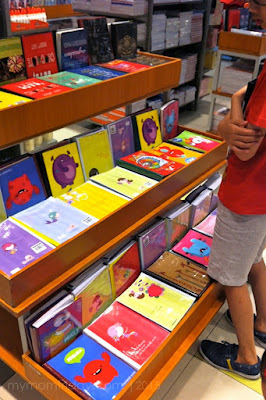 Here's the boy, checkin out the quirky prints on the notebook covers. 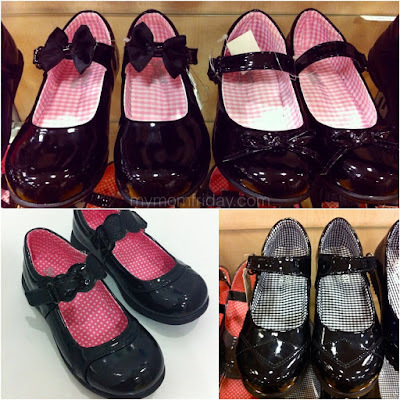 From fashion finds to cute accessories and supplies, our practical shopping destination has always been SM. Now, we can get rewarded for shopping! 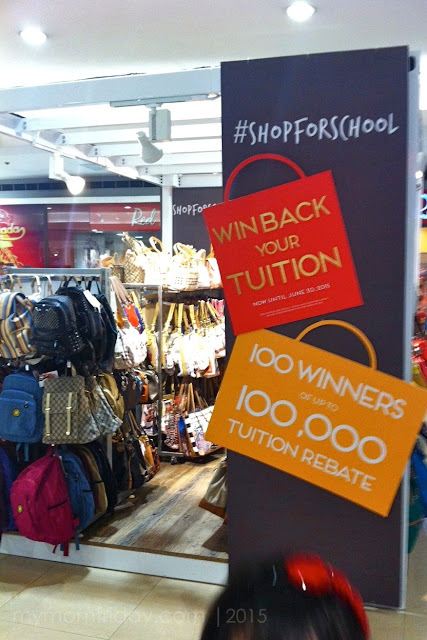 Get the chance to instantly win back tuition fees of up to PhP100,000 as well SM Store Gift Passes worth P100. The SM Store also has an ongoing #SMBackToCool Instagram giveaway. Click here for complete mechanics on how join! Be sure to follow @theSMStore on: Facebook, Instagram, Twitter and Pinterest for more details and regular updates. For more information, visit www.thesmstore.com. Hurry and shop, shop, shop until June 30 to qualify for the #shopforschool promos!